Dennis and I are starting to see and feel the fruits of doing less, particularly on the weekends. For the past four Saturdays, we’ve had very little planned. The day before Easter we went to a party in the late afternoon to dye Easter eggs with friends, which was super fun and relaxing. That’s literally the only event or activity we had predetermined, going into the weekend, for the past month. This is honestly uncharted territory for us, but we have loved it! 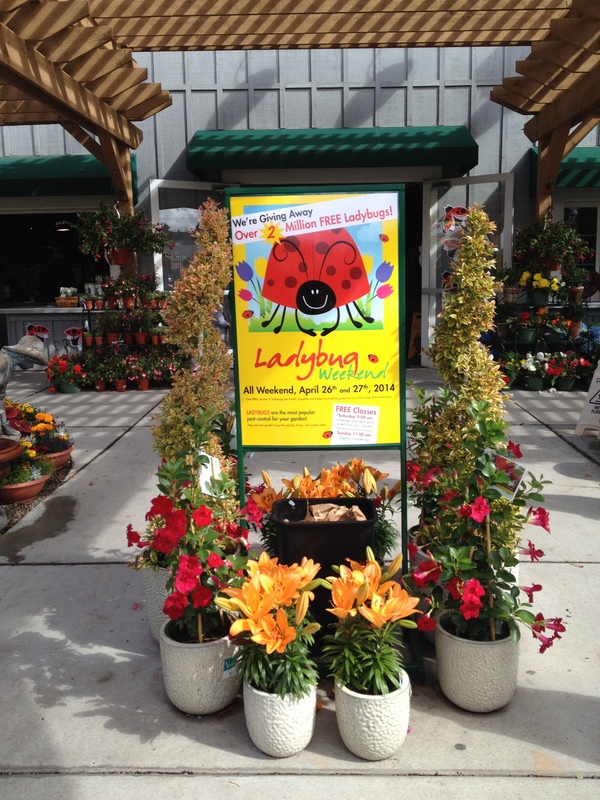 Last weekend we ended up getting ladybugs and plants at our local nursery. We then put in our little vegetable and herb garden and spent the rest of the cloudy, cold day hanging around the house and watching movies. A couple weekends before that, Dennis worked on a puzzle, Sienna did dozens of rainbow loom bracelets, and we got some cleaning done around the house. All the while, there was plenty of time to listen to the kids stories, play spontaneous games, and indulge any silly whim (like setting up a fort for all the kids’ stuffed animals) that Sienna and Teo dreamed up. 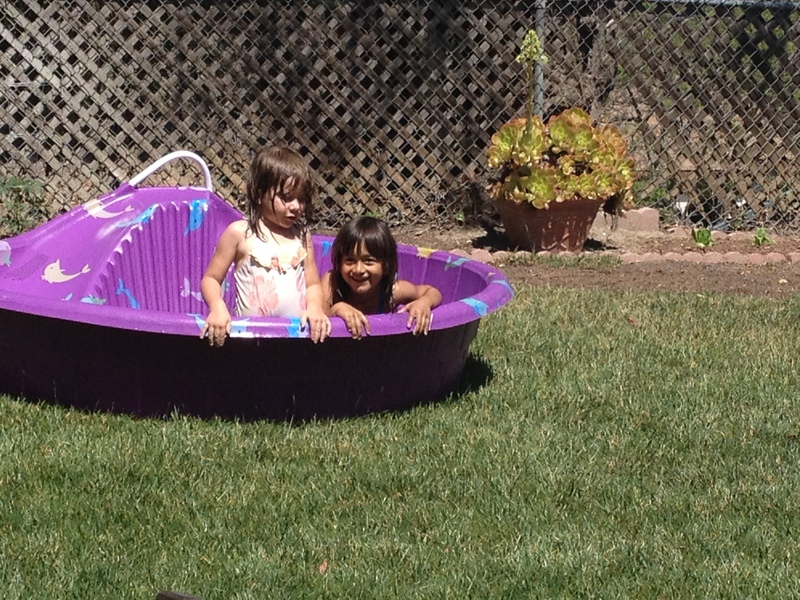 This weekend Sienna had her buddy over and they played in the kiddie pool in the backyard for hours. Teo imagined that he was a tree, an apple tree, specifically. He described his trunk, branches, and leaves and I pretended to grab apples off of him and eat them. That led to imagining he was The Giving Tree and I mock chopped him down. Such a simple moment of play that absolutely requires being in the present and entering the world of a child. 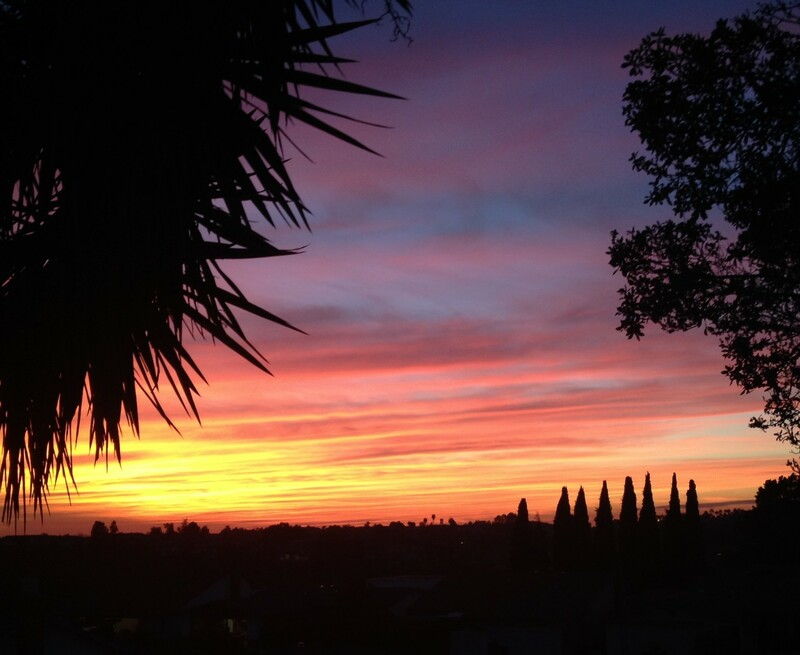 Last Sunday evening, Dennis and I remarked that these unstructured weekends have felt so long. I’m sure that partially has to do with Mateo waking us up at 6:00 a.m. each morning! But, it’s mostly because we’ve relaxed, had space to do whatever felt right at the time, and really connected with each other as a family. We’ve enjoyed this change of pace so much that we’re finding ourselves reluctant to make plans very far ahead! Making space and time in our lives for spontaneity has been amazing.